You’ve come to the right place for your skin care needs. Ascension Seton’s board-certified dermatologists can help you and your family achieve healthy, beautiful skin and overcome even the most serious skin conditions. Schedule an appointment today. 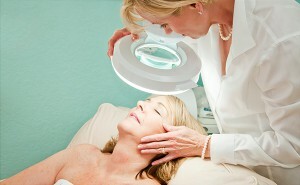 We evaluate and treat a wide range of skin conditions. Our physicians are driving the future of medical care right here in Central Texas. They put their knowledge and experience to work for you, treating complicated and rare skin diseases and often partnering with primary doctors to provide full-circle skin care. 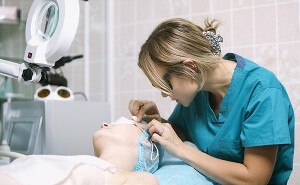 From medical and cosmetic skin care to surgical treatment, our doctors provide comprehensive services to address the unique dermatological needs of each patient. We offer dermatology treatments for adults as well as children. We understand your desire to achieve healthy, beautiful skin and can help you overcome even the most serious skin conditions. Our physicians are board-certified in dermatology and have experience treating a wide range of skin conditions. As faculty physicians of the new Dell Medical School at The University of Texas at Austin, our dermatologists are driving the future of medical education, care and research right here in Central Texas. They will be expanding their teaching of medical students, residents and visiting dermatologists at the new Dell Ascension Seton Medical Center at The University of Texas. 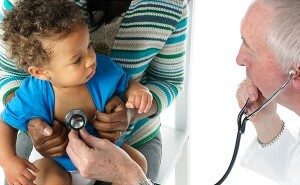 Specially for Children Clinic offers treatments for all skin diseases that occur during childhood. 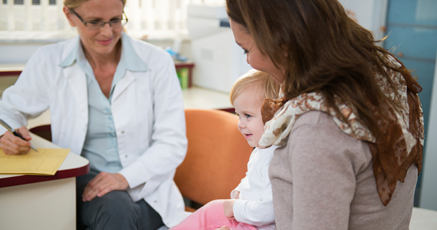 Patients can be evaluated in our multidisciplinary Vascular Lesion Clinic for medical, surgical and laser treatment of vascular and nonvascular birthmarks. Our dermatologists also have subspecialty training in management of genetic skin conditions such as ichthyosis and epidermolysis bullosa. Choose a dermatologist at Ascension Seton for your complete skin care. Find a doctor or find a location near you to take the next step.